When a publicly-listed multinational construction materials manufacturer experienced a dramatic loss of HV supply at one of its UK production facilities in the early hours of the morning, it immediately called upon Quartzelec, a leading independent engineering service provider, to investigate the issue and to get the power back on! 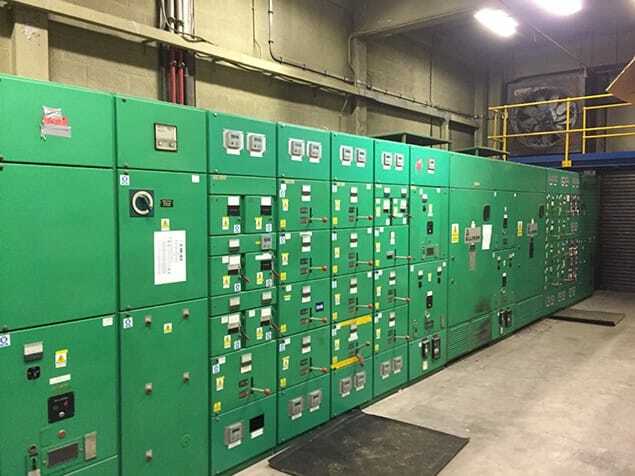 Within just two hours of the call being received, Quartzelec’s HV engineer in the region had attended the site, undertaken extensive system diagnostics, identified the fault in an 11kV circuit breaker, and resolved the problem; all before 08:00. Not only was the HV supply restored but the client’s onsite engineering team had been fully informed throughout, ensuring total transparency of the problem, a clear resolution timeline and all with minimal downtime to this important facility. Quartzelec provides a range of cost effective HV maintenance solutions from basic support to full emergency response - all designed to maintain vital and often aging electrical systems, that are invariably critical to the customers’ overall manufacturing or engineering processes. Health & safety compliance is also a real priority at all levels within Quartzelec, which at the start of 2019 saw its Rotating Machine Services businesses based in Rugby and Swansea plus its Quartzcoil coil operations business become the initial units to be awarded the prestigious ISO 45001:2018 Health & Safety Management System certification, with a number of additional units undergoing assessment later in the year.